When it comes to cars, the beauty really is in the eye of the beholder, especially when it comes to the best looking ones. What is a car really? A means of transportation, it takes you from point A to point B some may say. But is it really that simple? Some people prefer a small car, others a big one, a convertible one, a sport one and so on. But we like the cars that take you from point A to point B fast and turning heads along the way, we prefer a car that’s not just a form of transportation but a way to express ourselves, a car that will give you more than just a drive to work or to the mall, but one to take you on a journey. They’re mean, beautiful, powerful pieces of engineering. Building them meant a lot of hard work and dedication, so we can have a fun, comfortable and relaxed experience while driving them. 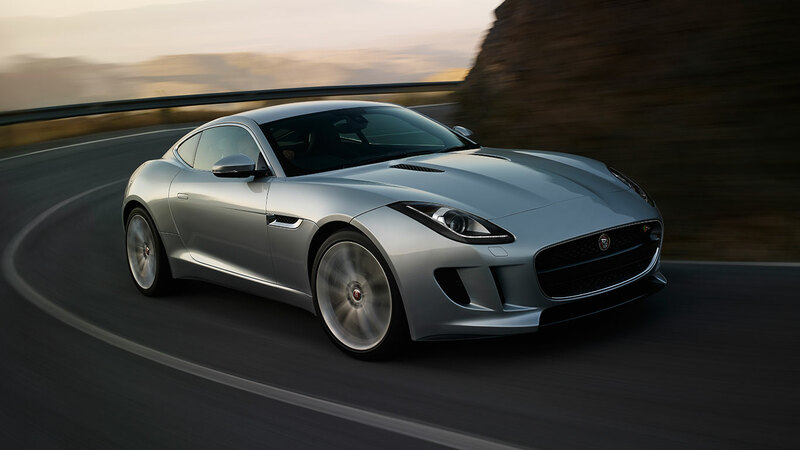 As the Jaguar itself describes it, the F-TYPE is engineered for high performance and instantaneously responsive handling being the latest in its distinguished bloodline. 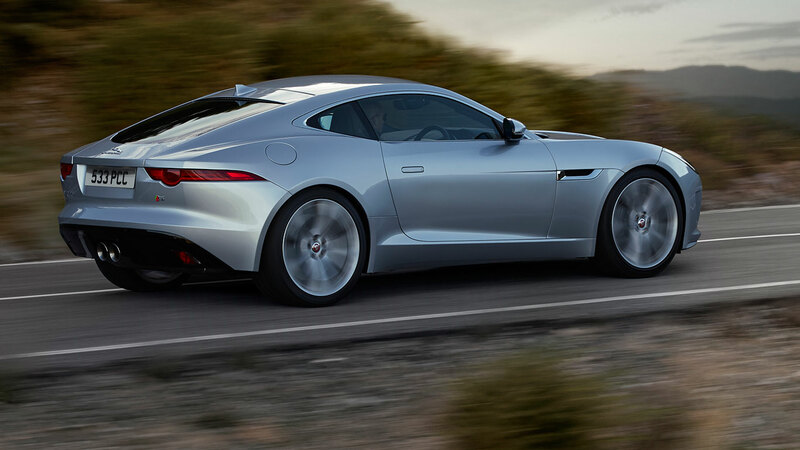 The cars lightweight aluminium body construction, supercharged engines and advanced driving technologies offers its driver an intuitive, alive and instinctive driving experience. The interior design of the cabin provides an optimal visibility with minimum distractions, the instruments are simple, clear, classy and easy to read. The steering wheel comes in a tree spoke design and incorporates key functions for an easy control. Just imagine taking this beauty on the highway and just enjoying a good relaxing drive, feeling all its power coming to life.